Simply Smita's nourishing balm is perfect for the gentlest skin. Made with fair-trade unrefined raw shea butter, organic olive oil infused with calendula flowers, and organic castor oil, packaged in a reusable glass jar. Great for babies and those with eczema or dry, chapped skin. 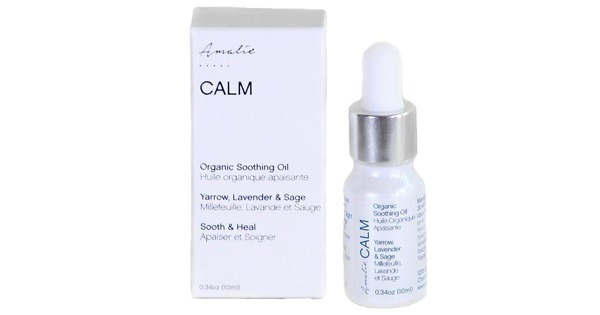 Gently massage a pea-sized amount onto skin twice a day to heal eczema, dry skin, cradle cap, and scars. Water can cause natural ingredients to spoil so make sure your fingers are dry and clean before applying! Use within 6-9 months for best results. Unopened jars can last for 12 months when stored in a cool, dry place. Keep out of direct sunlight to best preserve organic ingredients. 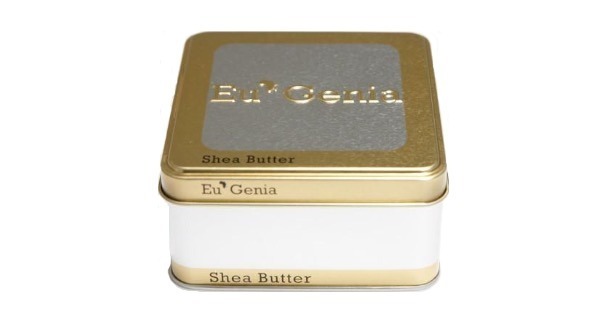 ORGANIC FAIR-TRADE UNREFINED SHEA BUTTER: Moisturizes, nourishes, and heals dry skin. Our shea butter is handmade in Ghana, Africa, using sustainable and natural methods. It's in its purest and most natural state, free of additives, preservatives and coloring agents and isn't extracted using hexane or chemicals, bleached or deodorized. ORGANIC OLIVE OIL INFUSED WITH ORGANIC CALENDULA FLOWERS: Soothing, healing oil with natural anti-inflammatory and antiseptic properties. Gentle enough for babies, yet strong enough to heal skin irritations such as rashes, cuts, eczema and chapped or split skin. Our calendula flowers and olive oil are certified organic and unrefined. ORGANIC CASTOR OIL: Healing natural oil with antibacterial and anti-inflammatory properties that softens, hydrates and protects the skin. Our castor oil is naturally sourced from certified organic castor beans. Read More About Simply Smita Co.